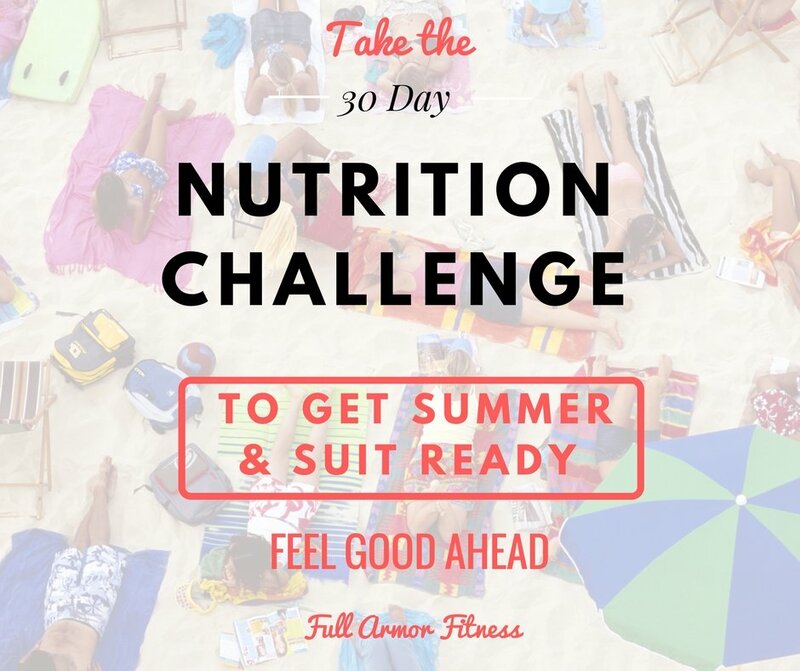 A Resolution Nutrition Challenge is easier than you think with this FREE 30-day option plan. Nutrition is sometimes easier than one in exercise. We HAVE to eat to live…but don’t have to go to the gym to survive. Sometimes daily living gets us up and moving enough to keep healthy – like walking and hauling things in and out of our homes, but nutrition controls so much of our overall health. Get your mindset ready and establish your new year’s resolution now. This will give you time to think about it and prepare. Challenges give me something to look forward to and a standard for which to measure participation. If you have never done a challenge or just want to do something different, then join us! Prov 13:4 says the soul of the sluggard craves and gets nothing, while the soul of the diligent is richly supplied. So listen to to the Good Word and be active in something that keeps you challenged and moving forward. Download your FREE 30-Day Nutrition eBook – which includes over 25 nutrition challenges to choose from. Choose 1-3 nutrition challenges that speak to you most – they range from drinking more water to eating 12 servings of vegetables a day. The challenge will begin 7 days after you download the ebook. This gives you time to gather supplies if needed and to wrap your mind around it, and try to start slowly. Invite friends to do this challenge with you – ultra important! I’m unmotivated when I’m solo on my challenges. You will receive an encouraging email to remind you and keep you accountable for the following 30 days. You’ll also receive 5 bonus weight loss meal plans! SHARE WItH YOUR FRIENDS. All you have to do is send them this link, or use one of the sharing buttons below. It’s better with friends – and WAY MORE accountable. If you want some fun free workouts to do at home or take to the gym on your phone, or print, check these out. More will be added over the Holidays before the New Year 2018! ⟵Don’t Ditch the Egg Yokes!